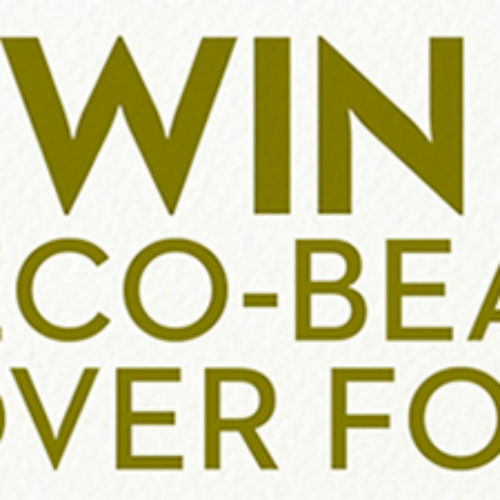 You can enter the Natural Hair Coloring Sweepstakes from Mother Earth Living for your chance to win a trip for two to Faces of Astarte Spa in New York and a complete chemical-free, certified-organic makeover. 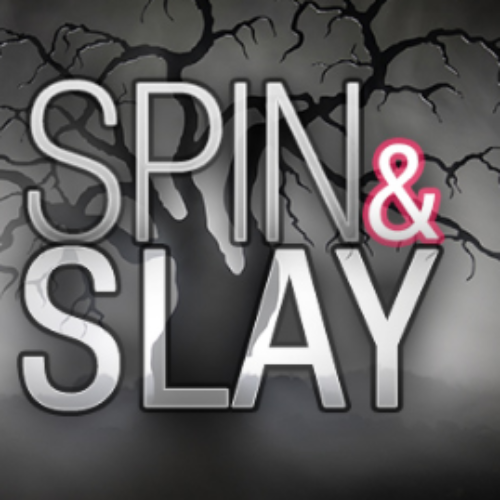 Entry ends October 25, 2016. 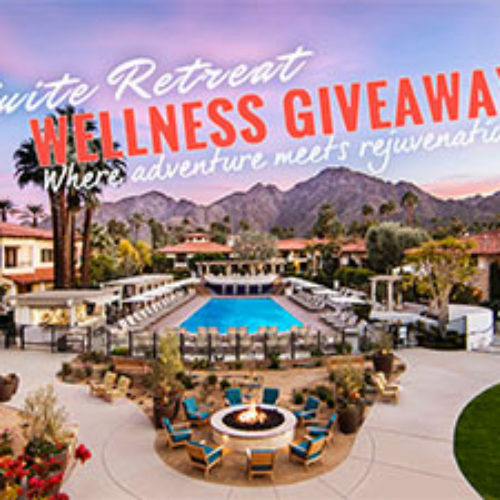 You can enter for your chance to win a 3-day/2-night stay at the Miramonte Resort in the Santa Rosa mountains in this Wellness Giveaway from SpaWeek. 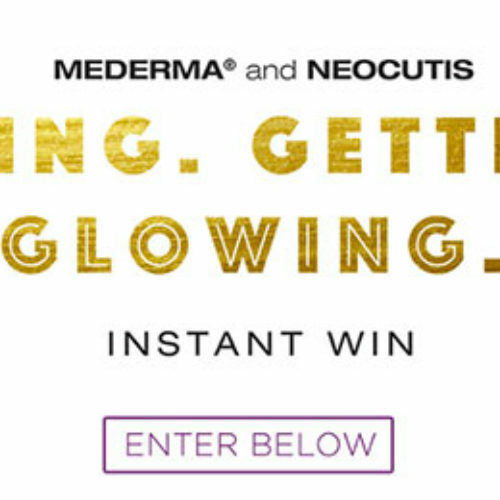 The prize includes a luxury beauty package that includes a Perpetual Shade sleep mask, a SuperGoop! 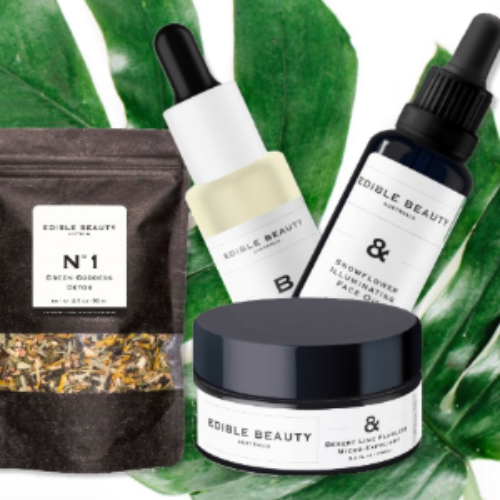 bundle, a Beachwaver styling tool, Rene Furterer hair products and more. Entry ends July 31, 2016. Do you suffer from life’s little leaks? You’re not alone. More than 25 million adults in the US experience some kind of incontinence issues. Poise Impressa is a revolutionary new product designed to put pressure on the bladder in just the right way to prevent leaks. 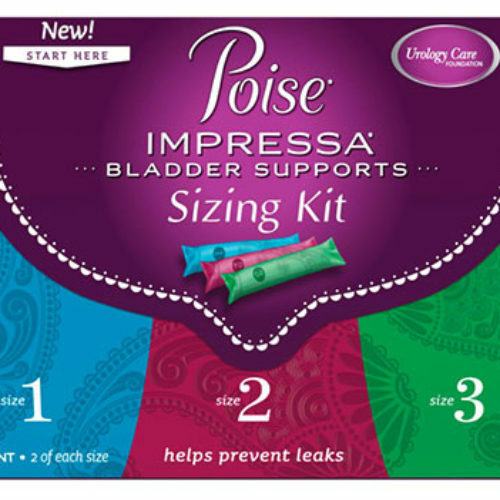 Enter for your chance to win 1 of 20 Poise Impressa Sizing Kits from Incontinence Guide and leave the worry, embarrassment and inconvenience of incontinence in the past. And while your there, check out the latest free adult diaper and pad samples, news, coupons and reviews. 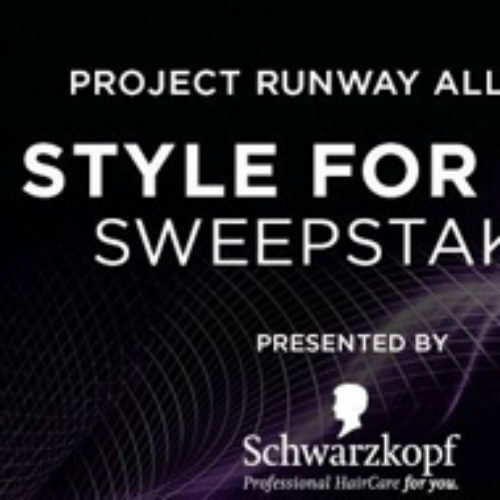 Enter for your chance to win a grand prize trip to fashion-forward New York City plus the Schwarzkopf Professional Haircare for You Collection as seen on Project Runway All Stars. Weekly winners will receive $100 and Schwarzkopf professional hair care products to give your hair runway-winning glamour. 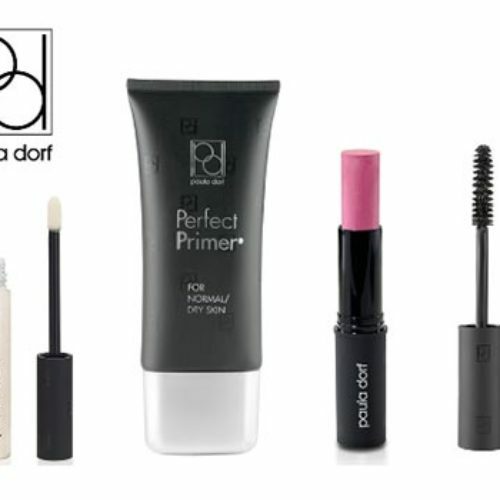 Enter for your chance to win a Paul Dorf Makeup Kit valued at $125 that includes One Lip Slides in Diamonds & Pearls, One Face Primer, One Perfect Color in Ecstasy and One Mascara in Licorice!